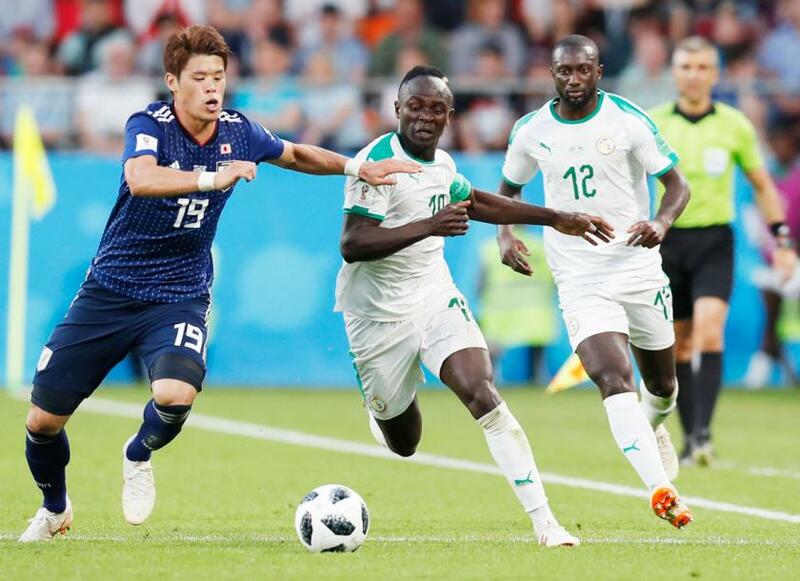 Hiroki Sakai is expected to start his first ever World Cup match today when his country takes on Colombia. Although this will be his first game at a World Cup the player does have 44 caps for his country. Sakai has been at Marseille in France since 2016 and is very popular with the fans. A lot of this is down to his passion which the Marseille fans really admire. Although Sakai is now a firm favourite in France when he first arrived it was not easy. While his opening few games saw him misplace passes and his touch was not to be found. However, since then things have changed and his games improved along with it leading to him being part of the Japan team at this year's World Cup. This as shown that all Sakai hard work he put in since joining Marseille as worked out. He has also adapted his game so he can be used across the whole backline. Now the player who was unable to get off the bench in Brazil four years ago should be a big part of the Japan team and will have to be on top form if he is to help his side get to the last 16. Am sure he will be up to this as before the tournament he was quoted as saying "The World Cup was a childhood dream, I want to play as much as possible this time and I want to win as much as possible."